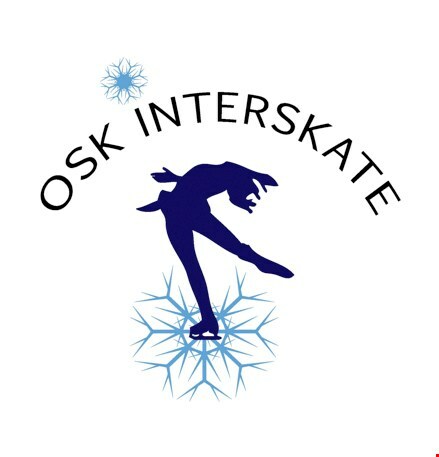 Oslo Skøiteklub has the pleasure to invite you to OSK Interskate 2016. The competition and the accreditation will be held in Grünerhallen, Oslo. time: Saturday and Sunday at 8:30 am.